Oceanside has a large number of fixer upper homes that need some work to bring them up to a turnkey condition. This can range from a simple cosmetic change to a more serious renovation. Real Estate prices for fixer upper homes typically start in the low $200,000 range and go as high as $600,000. For those who understand the renovation process then these homes can be a great deal. 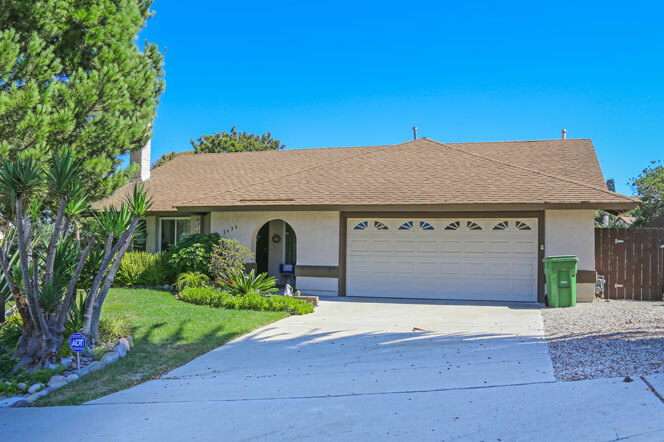 We have compiled a list of the available fixer upper homes here in Oceanside. The fixer upper homes can range anywhere from light cosmetic work like removing wallpaper and carpet to more serious fixer upper homes that will require complete renovation. Please contact us with any questions regarding any of these homes for sale.